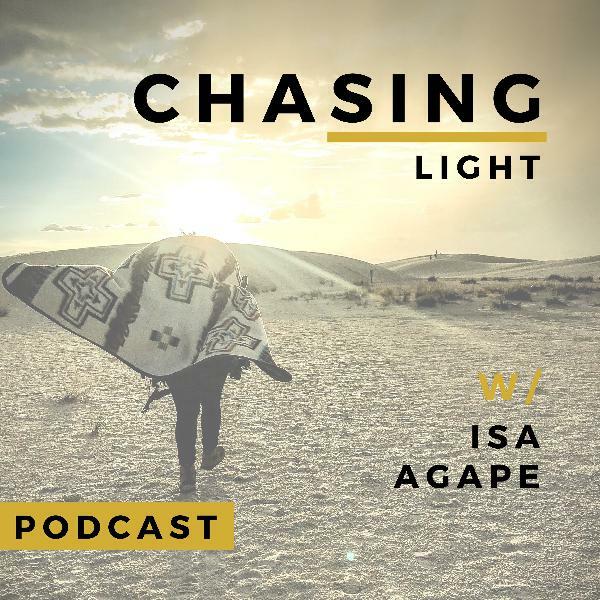 Chasing Light w/Isa Agape | Listen Free on Castbox. In this episode, I sit-down with Tom McGrady who has spent most of his life enjoying the mountains and backpacking. His early years were with Boy Scout trips that he would take. Tom hiked the PCT between 1978-1984. He did it over a 6 year period. He’s also hiked the John Muir Trail twice. He’s gone on 3 bike trips from Canada down to San Francisco in his younger years 3 times. We talk camping, bears, backpacking, and more!!! I sitdown with good friend Andris Lanka in his home in Liepaja, Latvia by the fire! The room is big and open with lots of windows. The fire place is burning hot! He shares some strategies that he has used to go from failing at his business to running 4 successful businesses. He inspires me. He’s been a good friend. And I’m so glad we got to sit down and chat about our time his beautiful country, that happens to be celebrating 100 years of independence, and some business talk! I had the pleasure of sitting down with Wildlife Biologist Delphin Roché from Tromsø. 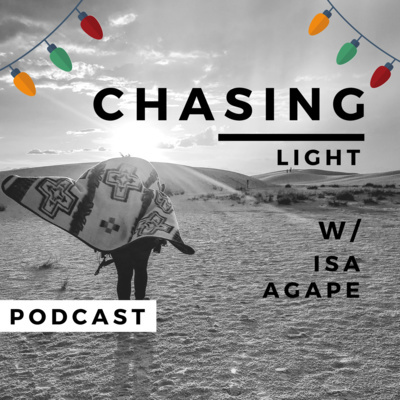 We talked about our Northern Light tour that happened the night before and also answer burning questions about the Aurora phenomenon, where to see them, what time of year is best and why. If you have the Northern Lights on your list this special Episode is a MUST! I learned a lot being around Delphin. Very knowledgeable in nature, Northern Lights, photography… Tune In!